Celebrate Groundhog Day with the Flying Saucer. The event will be complete with special tappings of Dogfish Head Pennsylvania Tuxedo and Rahr and Sons Bourbon Barrel Aged Winter Warmer for all the party-goers to enjoy. 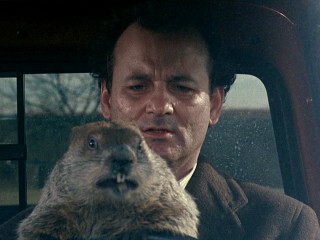 A $100 gift card to the Saucer will also be awarded to the guest dressed in the best Bill Murray costume.